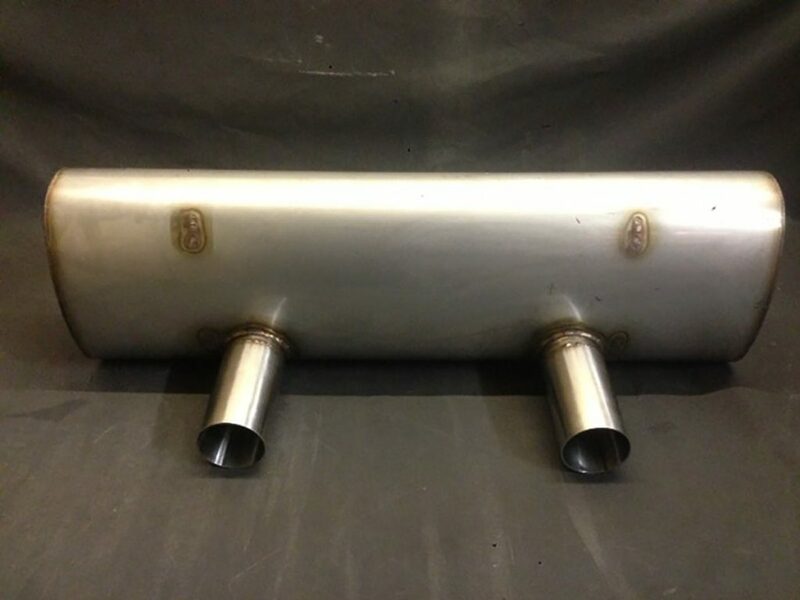 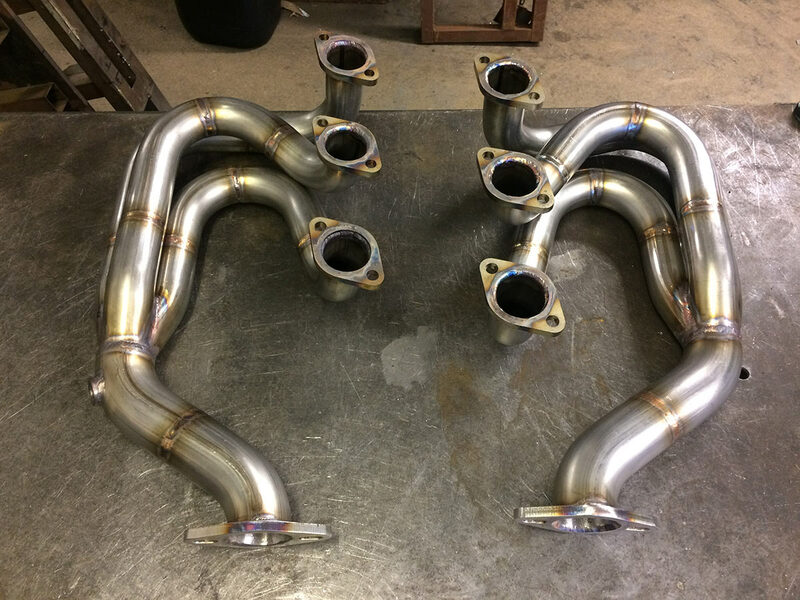 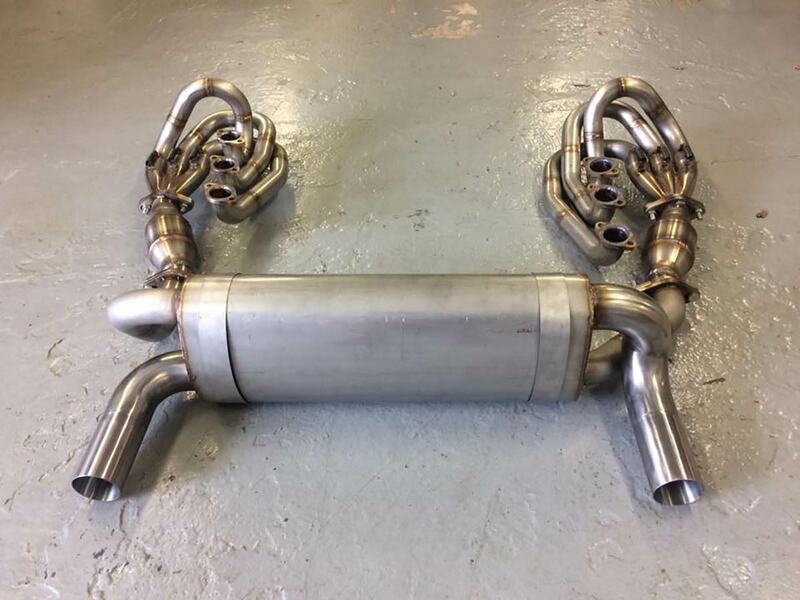 We have 911 exhausts available to suit stock headers or we can supply your complete set up. 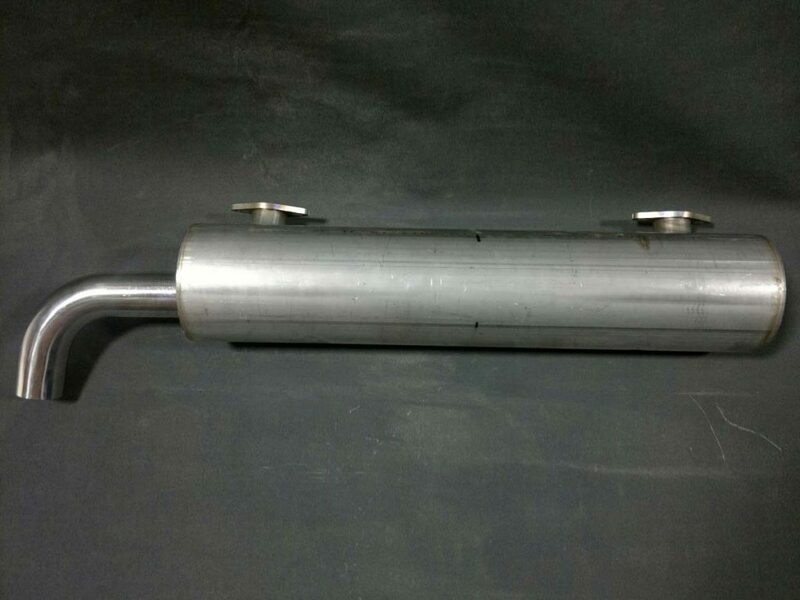 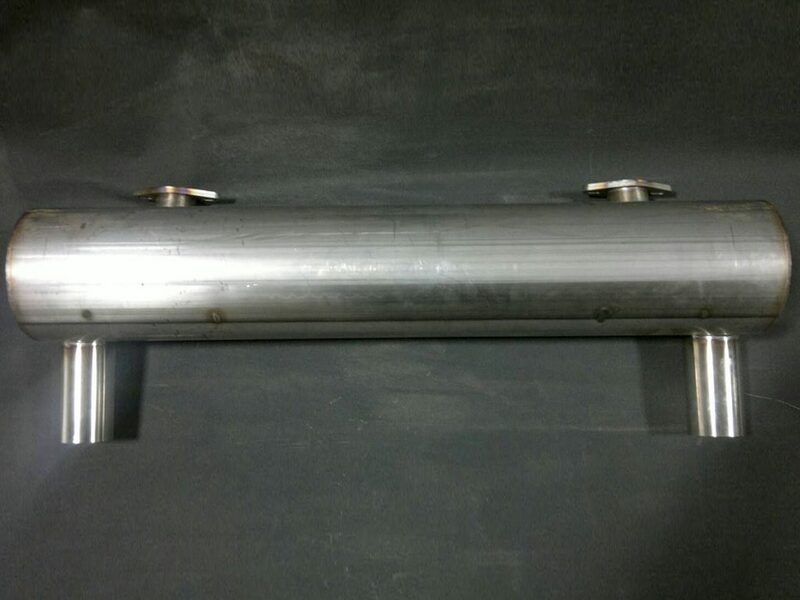 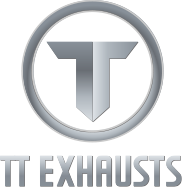 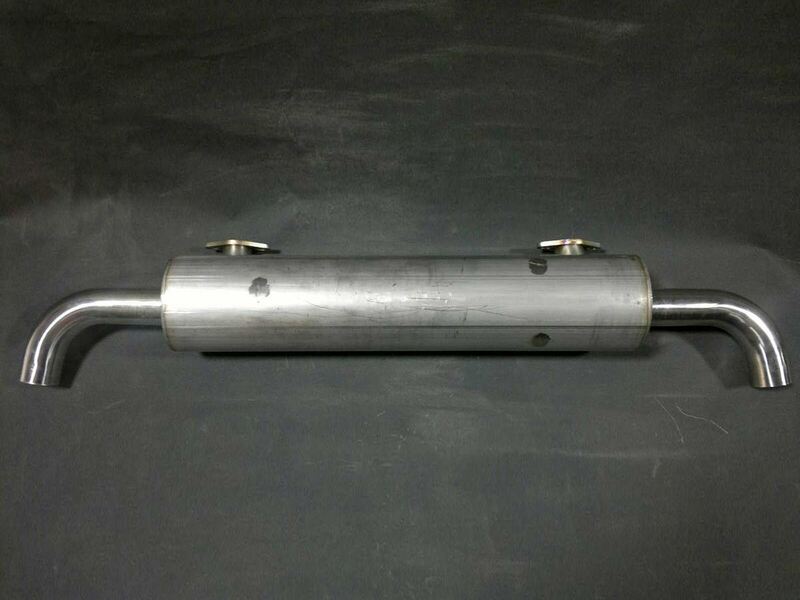 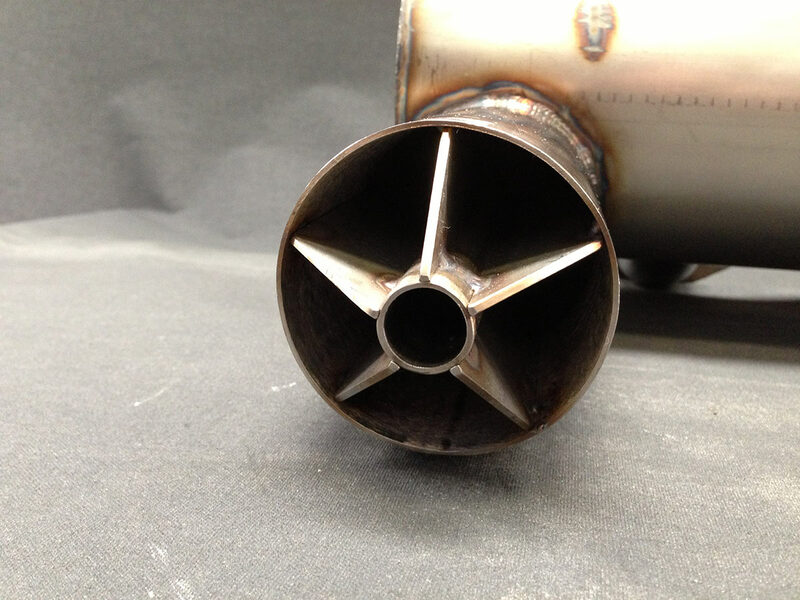 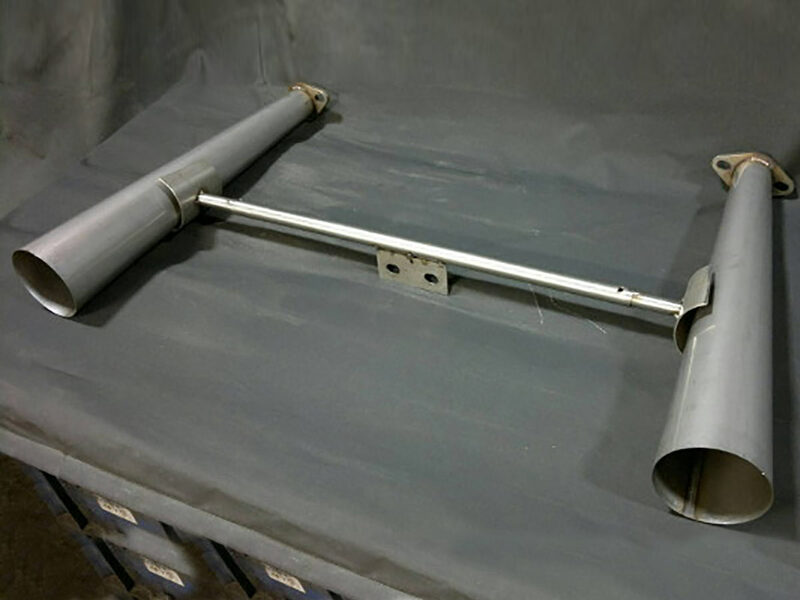 Most mufflers are available in 2 options, Stage 1 and Stage 2, dependant on your individual requirements. 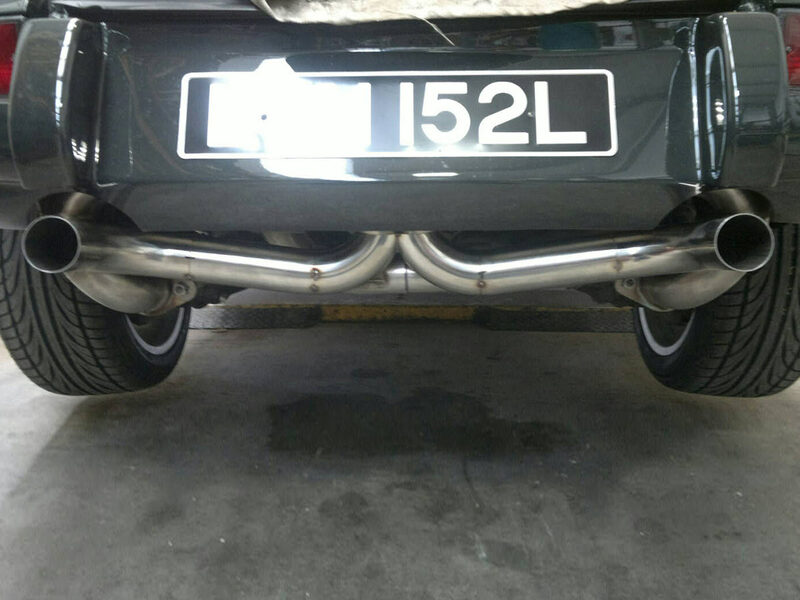 They give an aggressive sports car sound without being overly loud. 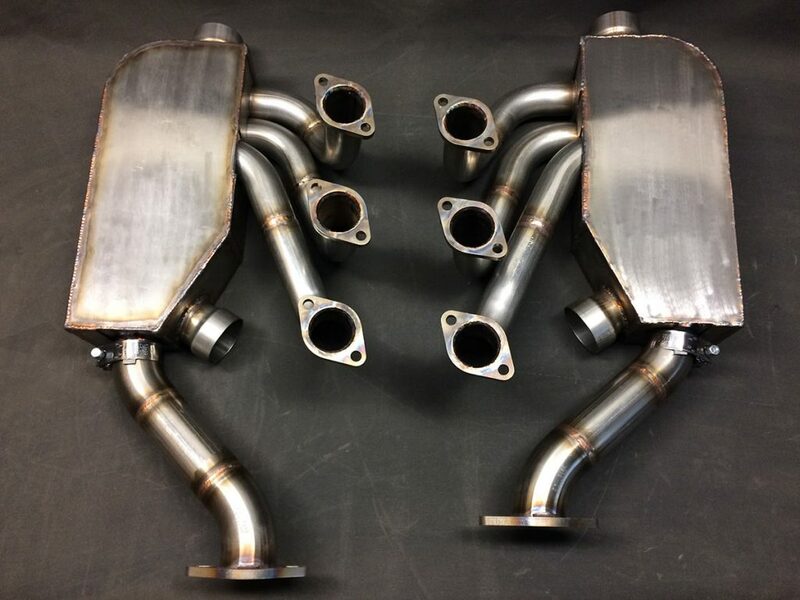 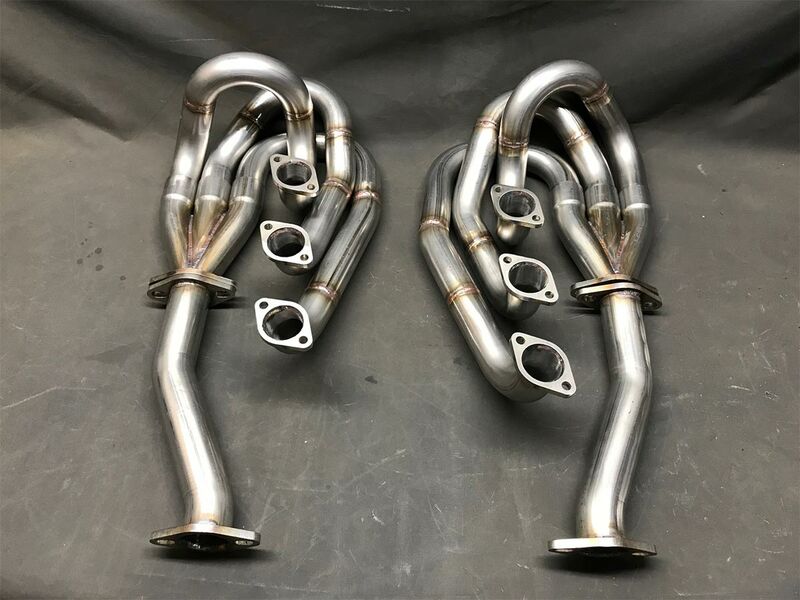 Suits RSR or Race headers. 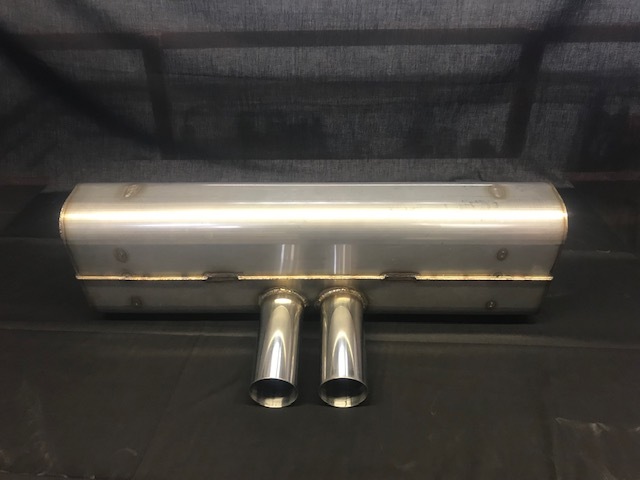 Pre mufflers and stage 2 rear muffler.